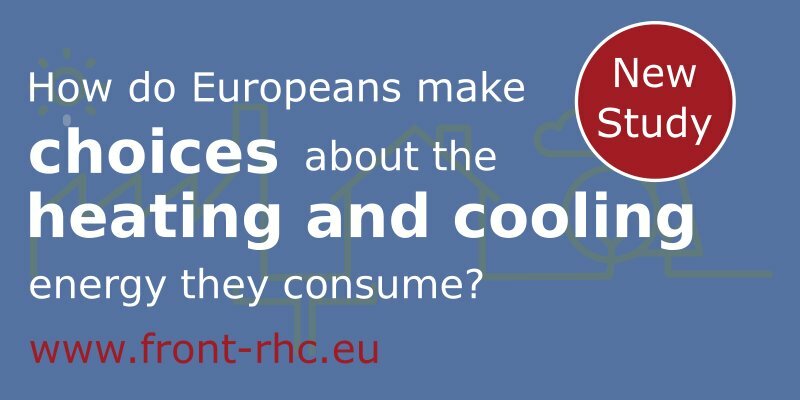 The Heat Under Your Feet is an initiative launched in May 2015 within the framework of the ReGeoCities project to disseminate information and awareness about geothermal heat pumps in Europe and to promote their use. Geothermal heat pumps – or ground source heat pumps, GSHP – are an established technology that uses shallow geothermal energy, the heat stored beneath the earth surface, for heating and cooling buildings. They can be used in a wide range of applications, from small, residential houses to large individual buildings or complexes. The average energy savings, if the technology is used properly, are as much as 50% in winter and 40% in summer. They can be installed anywhere and at anytime to provide reliable and sustainable renewable energy. Geothermal heat pumps are the perfect solution to replace fossil fuels. With their wide range of applications they strongly contribute to stabilise energy prices, to reduce emissions and to save primary energy.